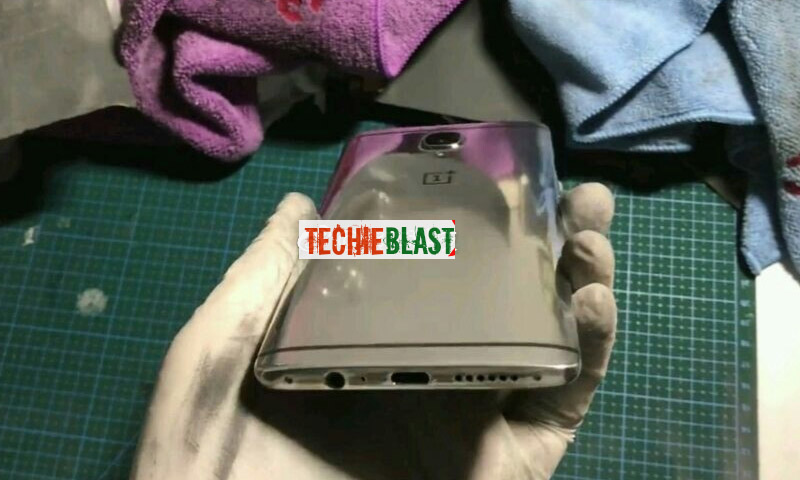 Could this be our first look at the Chromium OnePlus 3T? After the huge success of OnePlus's latest limited "Colette Edition" and "Midnight Black" version of the OnePlus 3T which went on sale in March, the Chinese Smartphone maker is planning to launch another OnePlus 3T with Chromium body. The images clearly show the new color option of the OnePlus 3T, which looks great and shiny in the chrome shade. 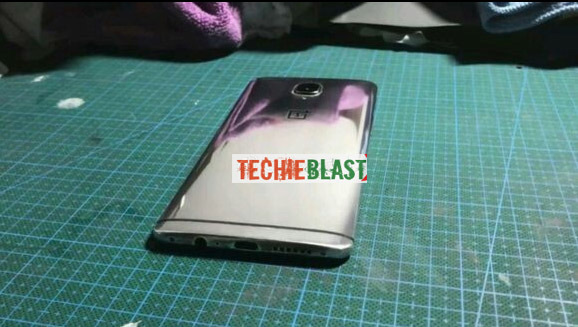 The OnePlus logo, antenna bands, the 3.5mm audio jack, the USB-C and the speaker are clearly visible in the Images above and below. The OnePlus 3T Midnight Black and Colette Edition comes only in 128GB Storage option, so OnePlus might launch the Chromium OnePlus 3T in same storage option, with a higher price as compared to the previous variants. The OnePlus 3T is already available in default Gunmetal Grey and Soft Gold color options and limited edition Midnight Black and Colette Edition, the gorgeous Chromium OnePlus 3T would be a great add-on. Thoughts?